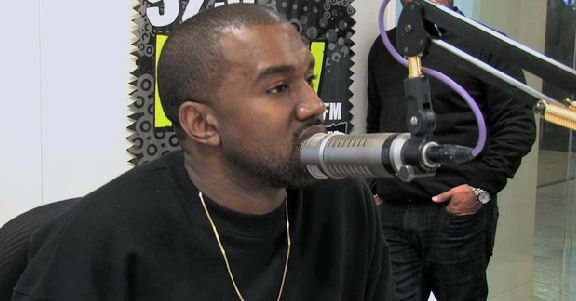 The Kanye West interviews bombardment continues as Kanye also made a stop on New York’s 92.3 NOW station and sat down down with DJ Toro for an interview. Kanye spoke on the Nike deal and why he decided to break up, frustrations with the fashion industry, how he plans to work on his upcoming ventures rather than go to the club, inspiration from his parents, his thoughts on Louis Vuitton, his music plans and more. At the 12:40 mark, Kanye reveals that ‘Blood On The Leaves’ will serve as the next single from Yeezus. “We are going with ‘Blood On The Leaves’ next“, announced ‘Ye.